Mark Turner is the executive vice president of global sales and field operations. He is responsible for the company’s global commercial activities, field sales and channel operations. Mark joined Genesys in 2003. 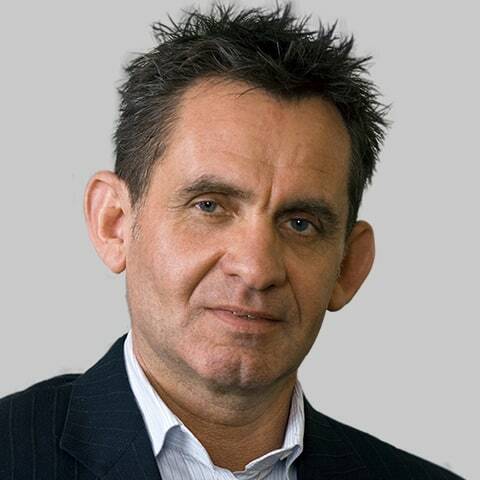 Prior to Genesys, Mark served as vice president of EMEA for Commerce One and as chief executive officer of Aspelle. Prior to that, Mark worked in sales management at Ingres and Software AG, before joining Sybase as managing director of the UK. Mark holds a bachelor’s of science degree with honors in Engineering from the University of Surrey and an MBA from Cranfield University in the UK. Friedbert Schuh is senior vice president of Europe, Middle East and Africa for Genesys. He is responsible for commercial activities in the region, including sales, channel management, delivery and customer satisfaction. 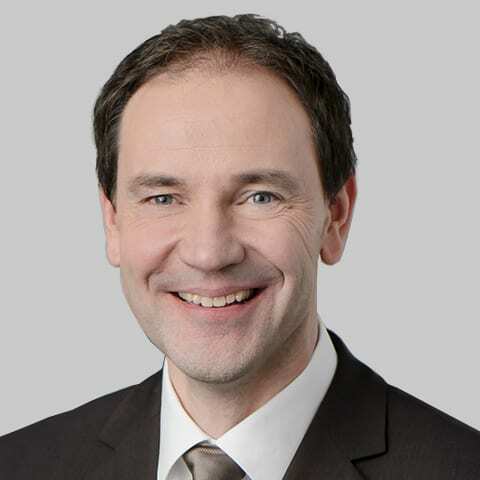 Friedbert joined Genesys in 2014 and was previously the vice president of sales for the DACH region. Prior to joining Genesys, Friedbert worked for Infor and Lawson Software where he held various roles in sales and management. Friedbert holds a degree in business administration from the VWA Koblenz. Keith Budge is senior vice president of Asia Pacific for Genesys. He is responsible for commercial activities in the region, including sales, channel management, delivery and customer satisfaction. Prior to joining Genesys, Keith was vice president for the Asia Pacific and Japan region with Ooyala Inc, a venture funded start-up acquired by Telstra Corporation. Previously, he was senior vice president for the Asia Pacific and Japan region at Business Objects (now SAP) and senior vice president at Oracle responsible for Asia Pacific business, held a number of roles with Telstra Corporation, and spent two years in the Australian public service. 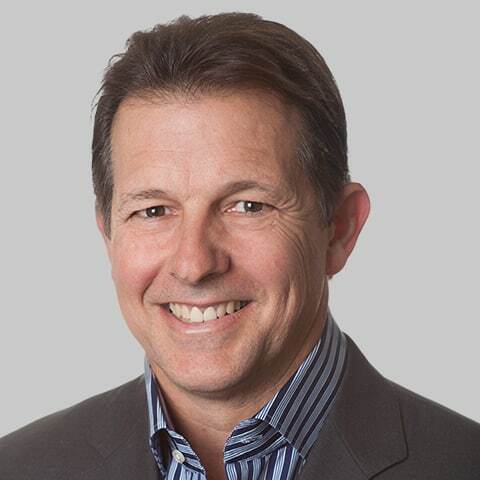 Richard Brown is senior vice president of North America for Genesys. He is responsible for commercial activities in the region, including sales, channel management, delivery and customer satisfaction. Richard joined Genesys in 2013. Prior to Genesys, Richard led the xMatters Global Sales organization as senior vice president of global sales. Prior to this, he served as vice president of sales at HP Software. Prior to its acquisition by HP, he was vice president of the Western Area and Latin America sales organizations for Mercury Interactive. He also held senior management and sales positions at Storage Networks, Oracle and EMC. Richard holds a bachelor of arts degree from the University of Washington.